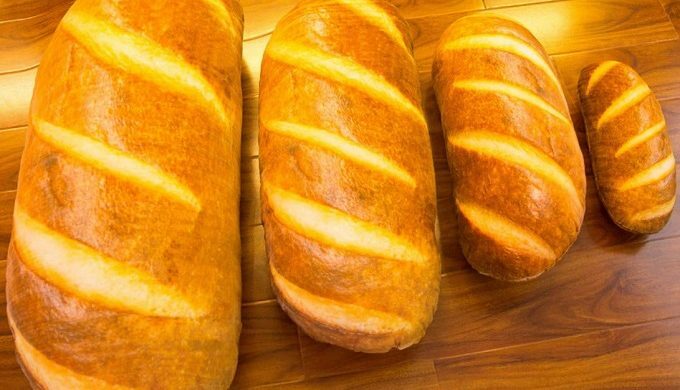 Is Amazon Selling Giant Bread-style Pillows You "Knead" in Your Life? 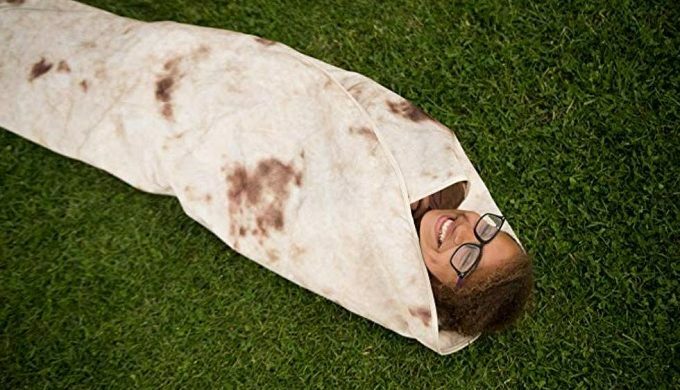 “Keto, schmeto,” says whoever recently decided to market a pillow on Amazon which is shaped like a large loaf of bread. On the list of things you may never need in your life but are somewhat curious about, this pillow probably has its spot earmarked. 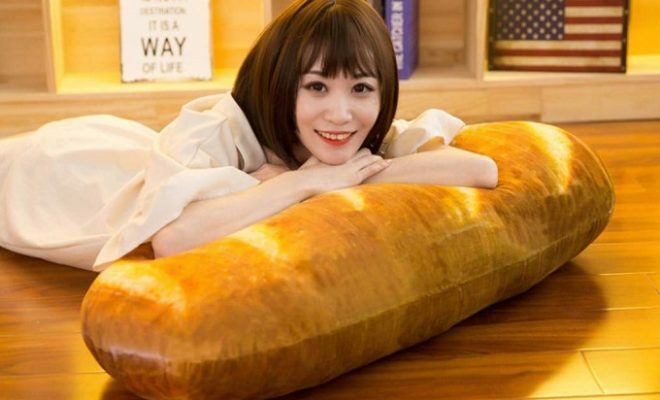 Coming in at a hefty 31.5 inches in length, this headrest will allow those who say they “eat, sleep, and breathe” carbs to at least get the “sleep” part right.